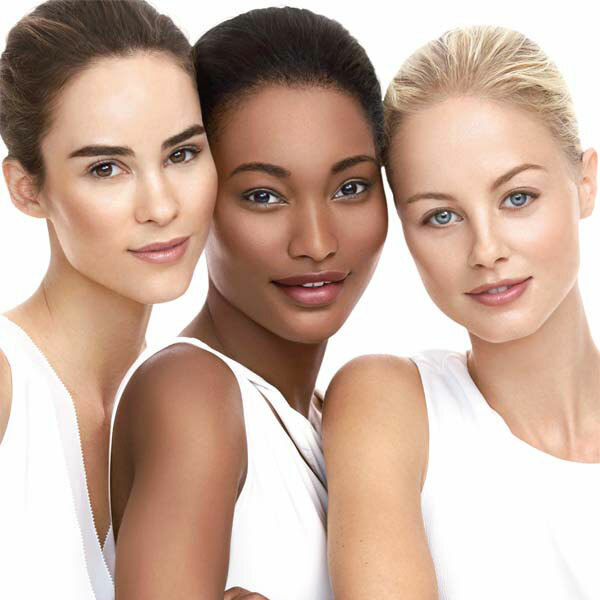 We are launching our brand new make-up brand Jane Iredal,e on Tuesday 19th March. Book your personal one on one 40 minute complexion experience with Nina from the iiaa and find out which is the perfect foundation for your skin. 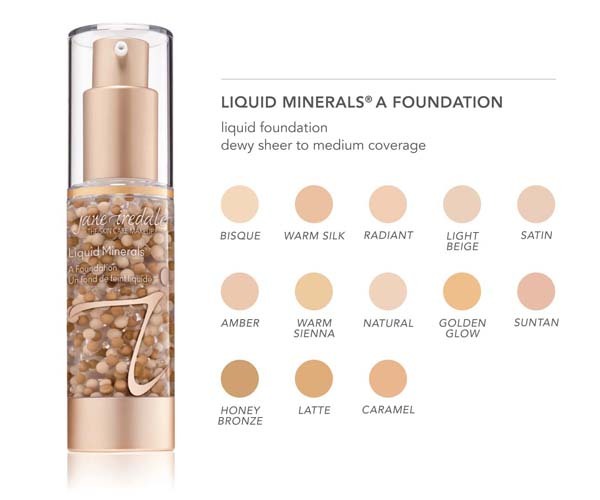 Jane Iredale make-up is mineral based, vegan friendly and good for your skin. 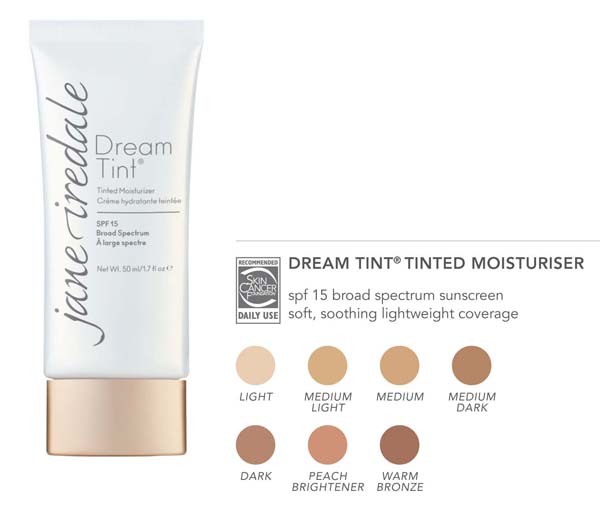 With SPF’s included this purely natural make-up will improve your skins texture and make you look beautiful at the same time.